‘Managed Web Hosting Services’ is the web designer industry term for ‘I’ll look after your website for you.’ While standard ‘website hosting’ can be thought of as the long term leasing of land to build your website ‘shop’ on, ‘managed website hosting services’ is the equivalent of a long term lease AND ongoing shop monitoring and maintenance. It may be tempting to forego the extra expense of managed web hosting services and just pray to the internet gods that everything about your online presence just keeps ticking over smoothly. But that’s kind of like buying a brand new motor vehicle and just praying you never have a mechanical issue or accident instead of getting regular services and purchasing insurance. You wouldn’t take the risk with a car, don’t take it with your business’ online assets. Because accidents do happen – And pretty sizeable ones at that. 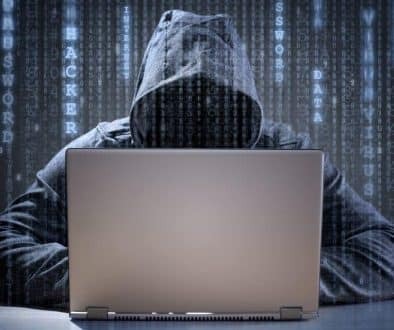 Recently, Wordpress, the website platform that runs nearly 30% of the entire internet released an update that ‘contained a severe bug which was only discovered after release’. Even the experts get it wrong sometimes. 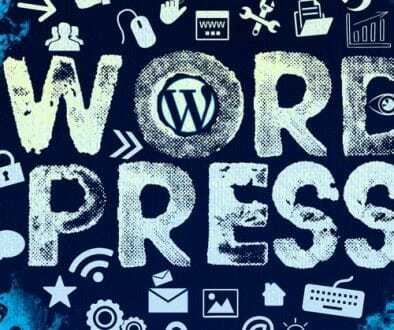 Wordpress is the platform that thousands of web design businesses, including Web-Sta, build their client’s websites with. So, unless you already have a fairly detailed understanding of the inner workings of Wordpress, when ‘severe’ glitches are accidentally released from the top down, you’re going to be in trouble. Fortunately, reputable web design companies like Web-Sta can save you all of that trouble and stress. What kinds of services does quality Managed Web Host offer? Major Wordpress updates are released, on average, every 150 days. As in the earlier example, these updates need to be monitored to ensure the continued smooth running of your site. Just as the Wordpress platform itself regularly undergoes major updates, so do all of the components of your website. All of these need to be updated regularly (often multiple times per week) and continually monitored for ongoing functionality. Quality managed web hosting services mean your website is clear of spam and the back-end of your site is clear of clutter, keeping only the essentials. This helps ensure your website runs efficiently, which in turn positively impacts page load speeds, customer experience, and Google ranking potential. Having an up-to-date WordPress backup means minimal stress if there are unexpected server failures or website hacks. Files stored include images, silo pages, databases, forms, plugins, newsletters templates, customised styling for the design, and coding. 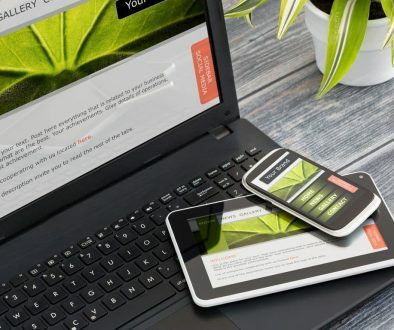 If you’re like most business owners, you don’t have the time, the skill, or the headspace to be regularly trawling through the back-end of your website just to keep it optimally functional. The better value option is simply to pay an annual managed web hosting fee and get back to the juicy parts of growing your business! Web-Sta Web Design + eMarketing offers quality managed web hosting services at a price and quality that aims to deliver a safe, secure, optimum working environment and absolute peace of mind. We have dedicated personnel and systems in place to continually monitor the state of your website and are only a phone call, text or email away if you discover something on your site isn’t working. Contact us today to level up your online security and peace of mind.